FWM Mechanical, Inc has 30+ years experience in steel fabrication and mechanical installation. We are able to meet our customer's needs while offering quality, satisfaction, trust, and competitive pricing. 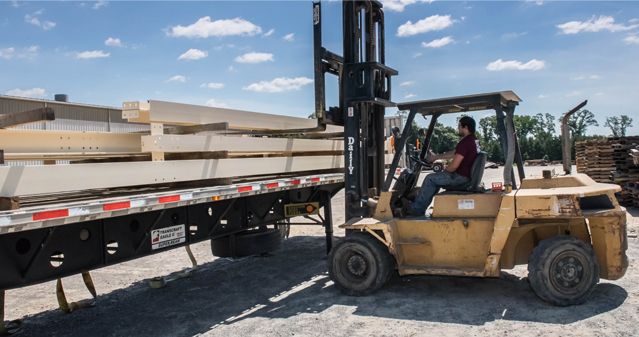 Our business is profitable due to job safety, experience, great values, integrity, and efficiency while producing a quality product and service. FWM Mechanical, Inc has 30+ years experience in steel fabrication and mechanical installation. We are able to meet our customer’s needs while offering quality, satisfaction, trust, and competitive pricing. Our business is profitable due to job safety, experience, great values, integrity, and efficiency while producing a quality product and service. FWM Mechanical Inc. has the capability to design, fabricate, and install new systems or just provide our clients with skilled craftsmen to install their equipment. Clients like to work with only one contractor from start to finish with the fabrication and mechanical erection of the equipment. The design build capability reduces the cost of each project by allowing the owners to concentrate on other matters. Scopes of work consisting of structural steel, plate work, and material handling systems that convey wood, lime, coal, or rock respectively. Some of the construction associated with these systems are erecting steel platforms, steel galleries, and setting equipment that is provided from our clients. The majority of our work has been from repeat clientele from the past 15 years. 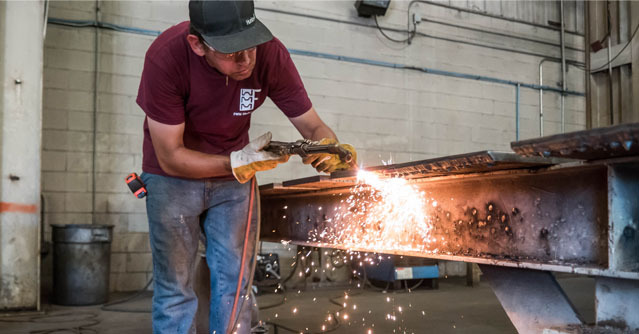 We occupy 76,000 square foot fabrication plant on approximately 17 acres, keeping a competent, dedicated, a willing staff of fabricators and skilled craftsmen. This staff of up to 160 is large enough to ensure an energetic pursuit of project completion.